Could This Be a Premonition? Look at These Creepy Signs Before the Tagaytay Car Crash Accident! But there's another viral yet creepy news about this unexpected accident. 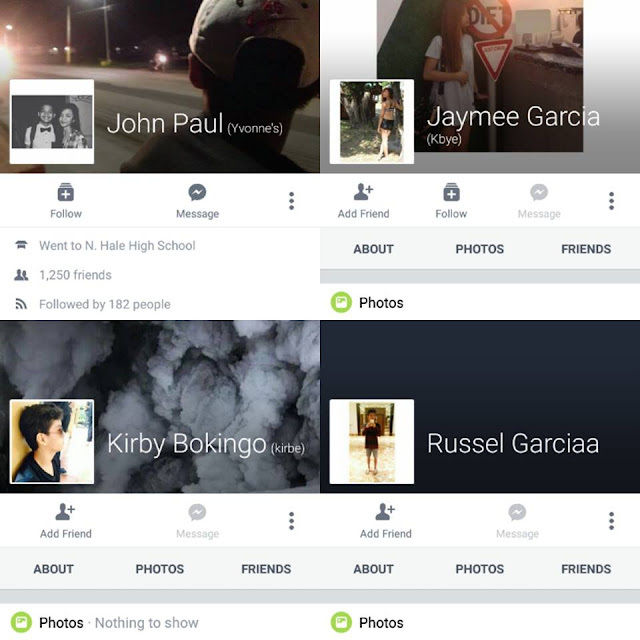 2 Days after the tragic accident, one Netizen checked the official accounts of some of the victims of the car crash and shared what he found about their cover photos on Facebook. 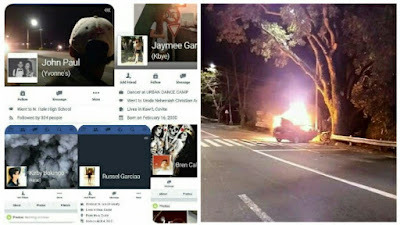 It was taken down by the owner of the post, but R-Breezy took a copy of the alleged premonition which immediately spread through social media.